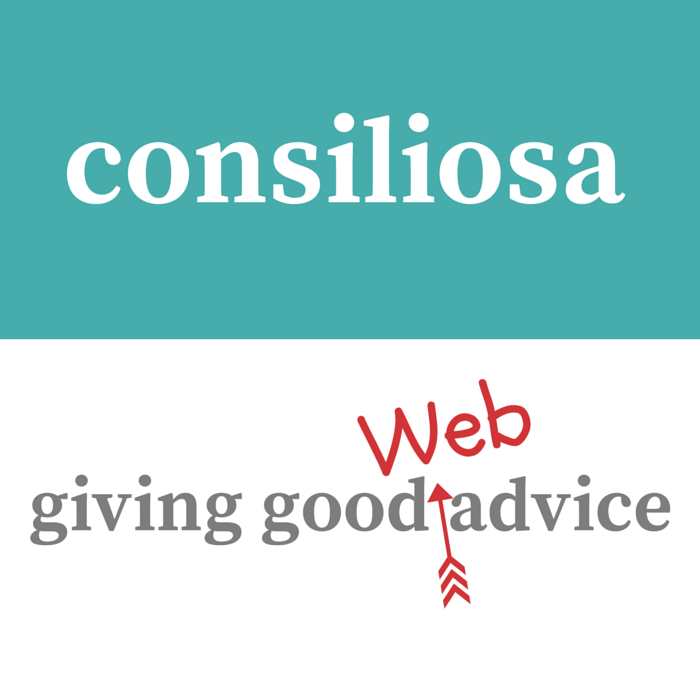 Consiliosa core purpose is to help a business grow through the effective use of technology, digital marketing & web efficiencies. 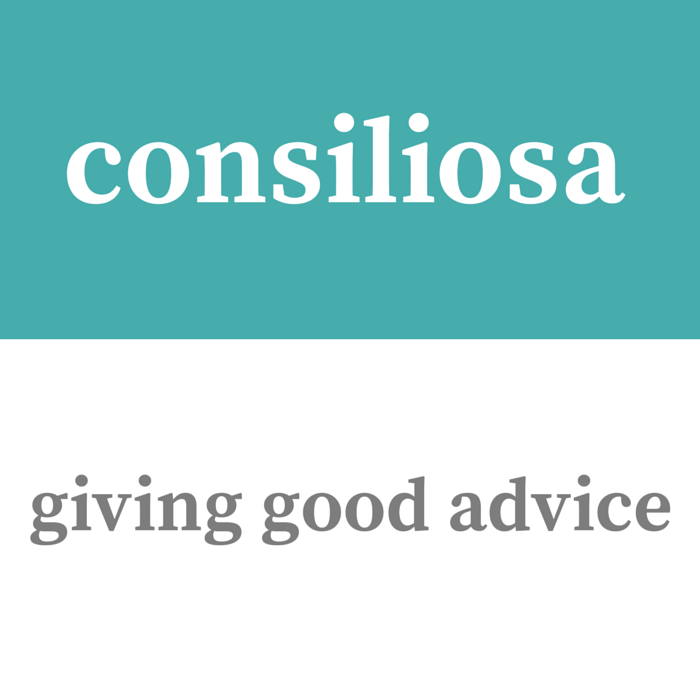 Vince McConville has been advising businesses, charities & social enterprises across the South West for the past 13 years. 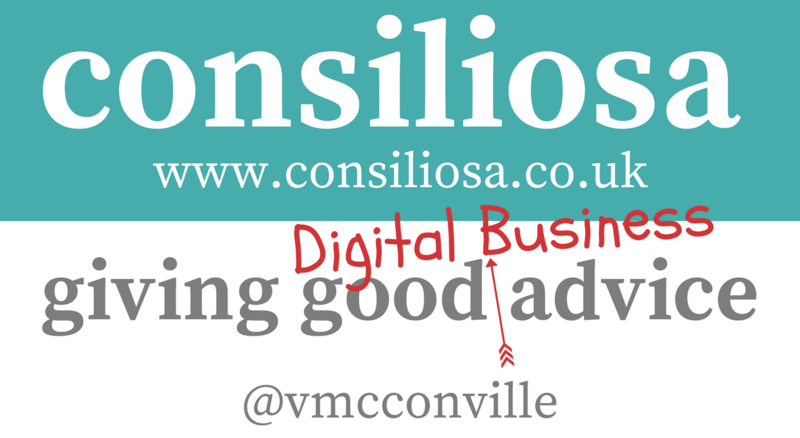 Helping them align the businesses strategy with how to grow and be more efficient by using technology, digital & web. 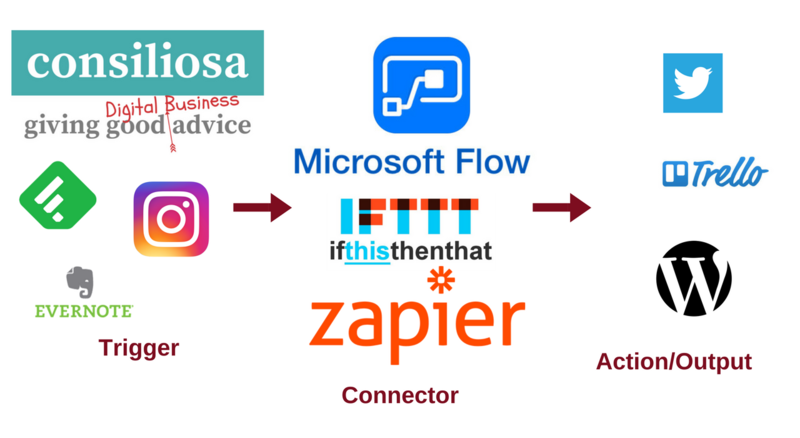 Understanding the core business objectives and the culture within a business is key to the successful implementation of technology & digital solutions. 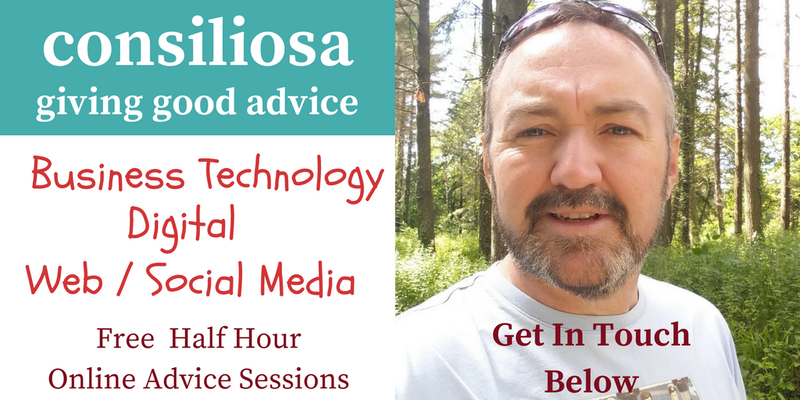 Vince is passionate in believing that with the right mindset and a bit of planning any company can benefit from the current opportunities Broadband Connectivity, the Cloud & the web can offer. 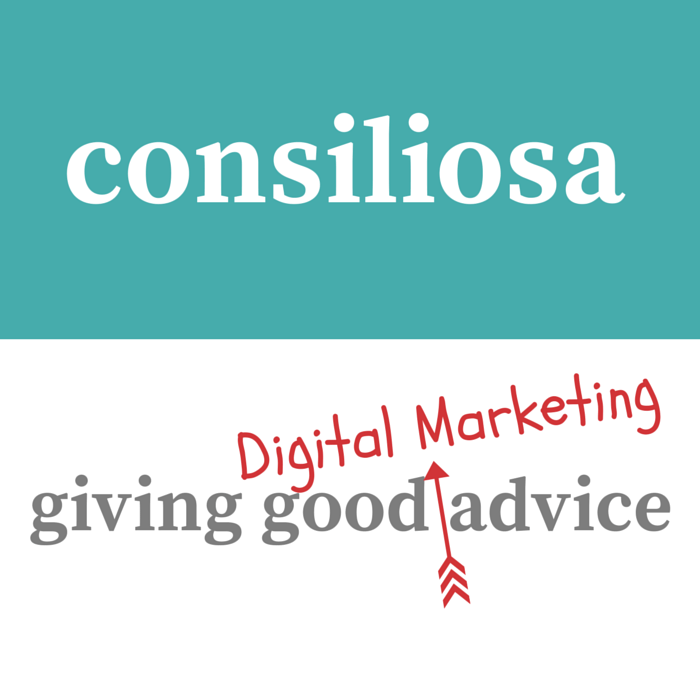 We help businesses understand how to grow their businesses through effective planning and use of technology, digital marketing & web. 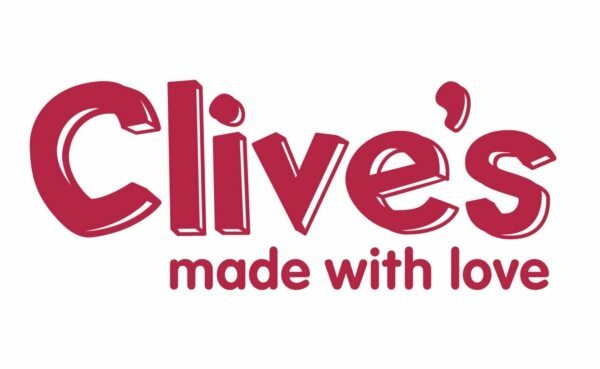 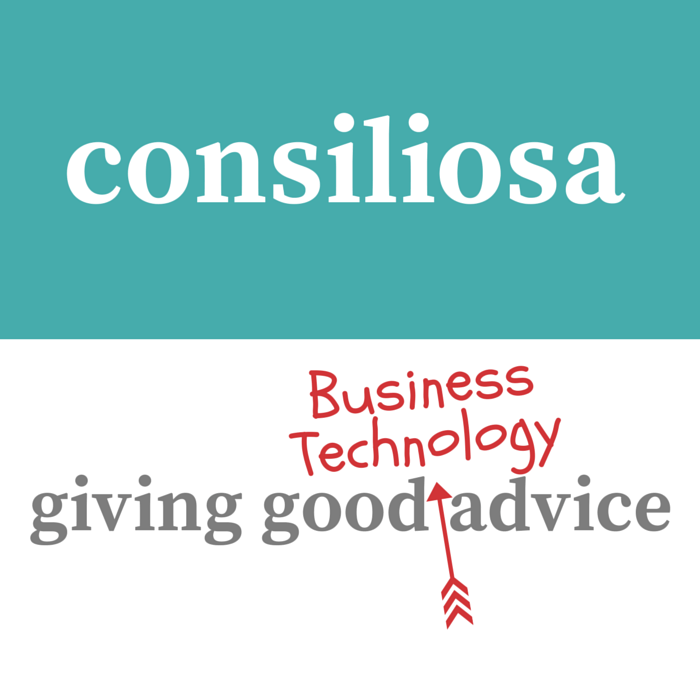 We undertake a business focused approach to the use of technology in a company. 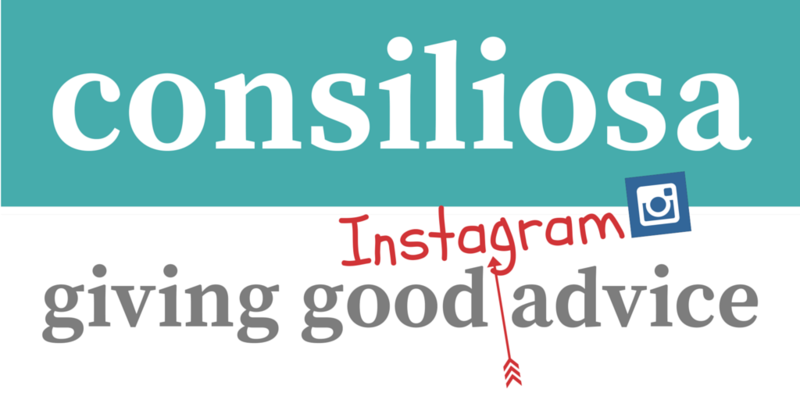 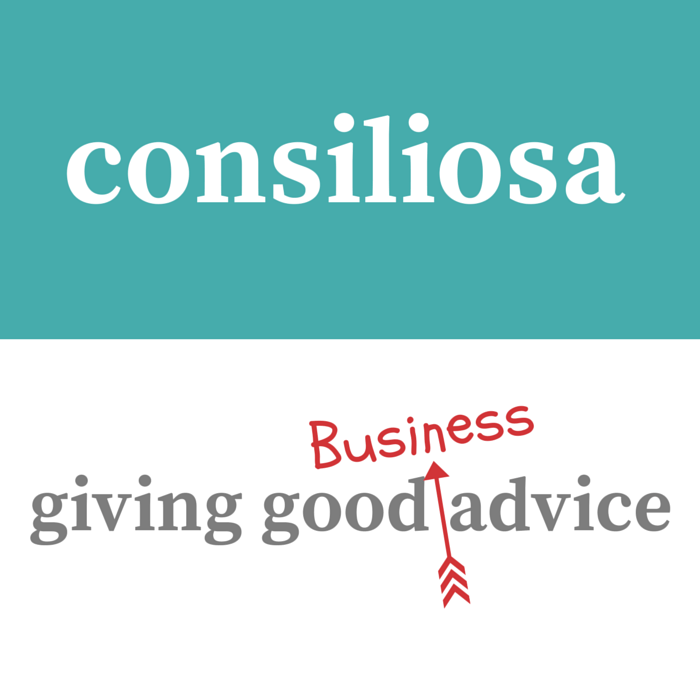 Consiliosa has worked with hundreds of business across the South West providing advice, coaching, training & support to Start-Ups, Sole Traders, Micro Businesses, Small & Medium Sized Businesses. 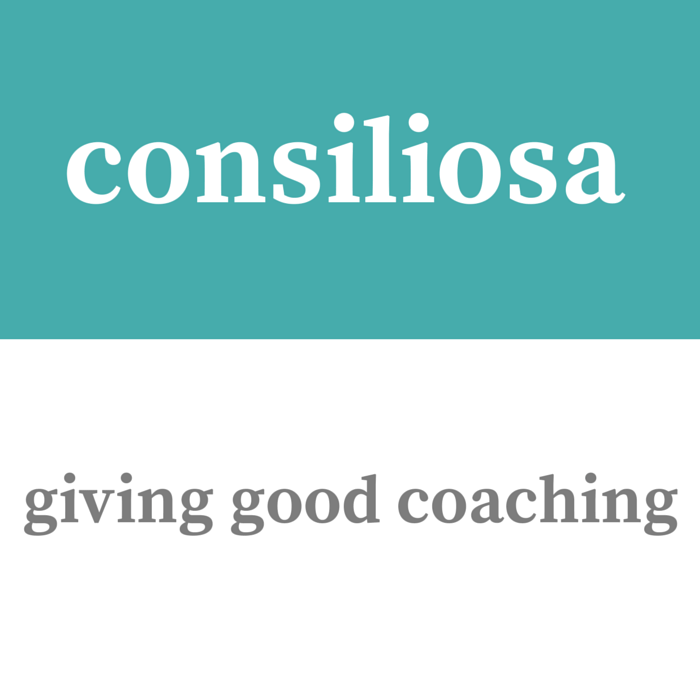 Many of the businesses that Consiliosa has worked with have received funding through the various Government Business Initiatives in operation throughout the South West.